PRICE DOES NOT INCLUDE $150 DESTINATION CHARGE, $199 DOC FEE, TAX AND TITLE. ALL REBATES APPLIED. 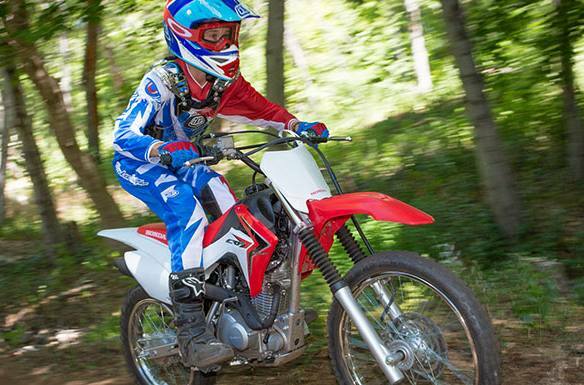 Electric Starter: Turn a key, push a button—that’s all it takes to get the CRF125F Big Wheel going. 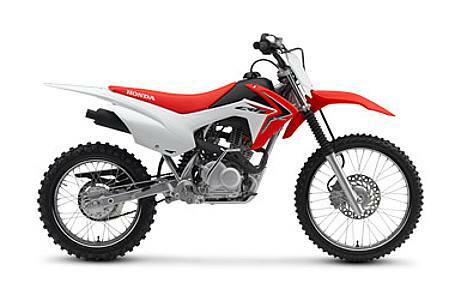 Add in a generous dose of Honda reliability and you’ll find the CRF125F Big Wheel is super easy to own. Sized Right For You: With its 125cc single-overhead-cam engine and air-cooled four-speed transmission, the CRF125F Big Wheel will fit a wide range of riders. It has enough power for teens and small adults without being intimidating for younger riders. Premium Features: Just because it’s a smaller bike doesn’t mean we scrimped on the details—just the opposite, in fact: The front disc brake is a perfect example. It’s a big-bike feature that’s pure Honda. Electric Starter: Push-button starting makes getting started easier in all kinds of conditions, and the efficient design adds minimal weight. Reliable Engine: The CRF125F Big Wheel’s dependable four-stroke single-cylinder engine offers good performance with a wide powerband—perfect for a wide range of riders, including beginners. And because it's a Honda, you know it's reliable, too. Four-Speed Transmission: The four-speed gearbox is just like a full-sized motorcycle’s, giving your younger rider all the control they need. 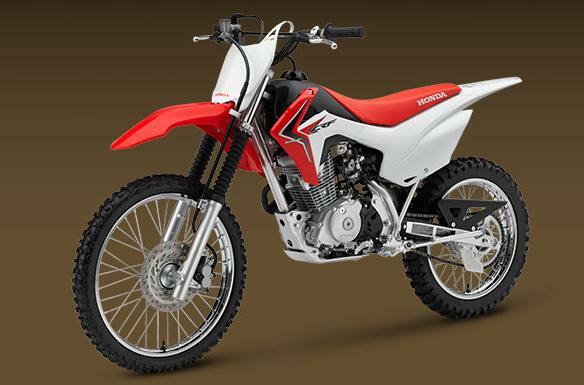 Sturdy Steel Frame: Durability and quality are hallmarks of a Honda dirtbike. That's why the CRF125F Big Wheel uses a strong steel frame that's built to handle the bumps and dings of off-road riding. Keyed Ignition Switch: For added security, the keyed ignition switch lets you control who goes riding and when, important if you have younger riders in the house. Front Disc Brake: The front disc brake provides superior stopping power with the front disc rotor drilled for lightness and better wet-weather performance. Tough Bodywork: Riders can be tough on equipment, and taking a spill is a natural part of learning, but the CRF125F Big Wheel can handle it. With tough plastic fenders, tank and other body parts, the CRF125F Big Wheel is engineered to shrug off the minor dings of the real world. Sealed Battery: The maintenance-free sealed battery helps ensure that your CRF125F Big Wheel is ready to ride when you are. Emissions: Meets current California Air Resource Board (CARB) and EPA off-road emissions standards. Duration: Six Months transferable limited warranty; extended warranty available with a Honda Protection Plan. 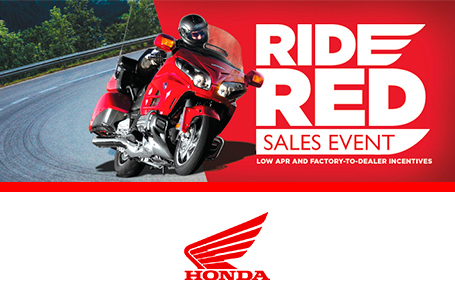 Six Months transferable limited warranty; extended warranty available with a Honda Protection Plan.